Meditation and mindfulness are two concepts that have received quite a bit of buzz in recent years. While their origins lie in ancient teachings and practices from Taoist China and Buddhist India, it seems that more and more people are becoming interested in the concept of living in the present moment—a tall order in this fast-paced and technology-driven world. 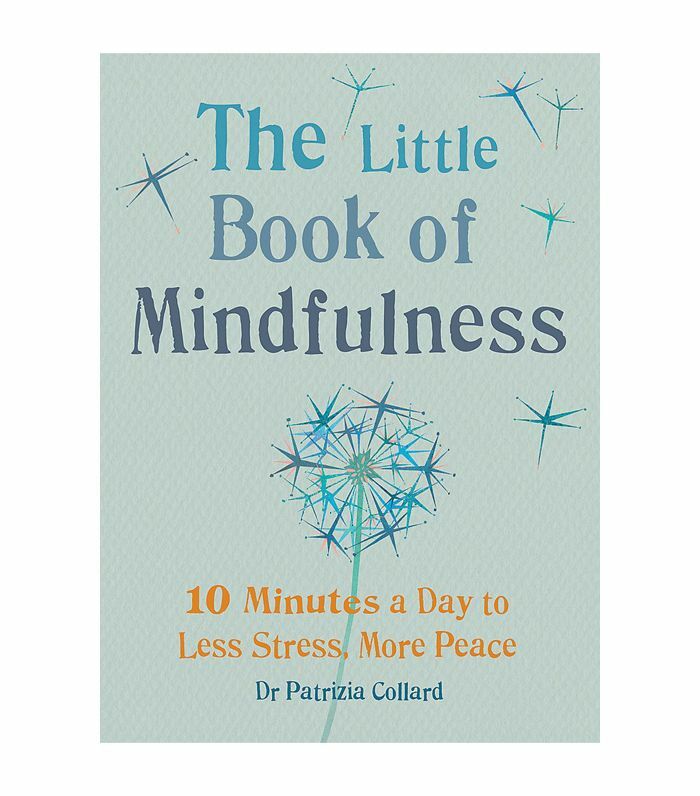 If mindfulness seems like an intimidating or unfamiliar idea, the best place to start your journey to peace and happiness is with a book. A quick scan of Amazon will present you with hundreds of pieces of literature on the subject, from how-to guides to academic texts. We sifted through the myriad literature on the topic to find the very best reads, written by profound teachers and practitioners for beginners to pros and everyone in between. If you're ready to embark on a mission to find your zen, crack open one of these books on mindfulness. 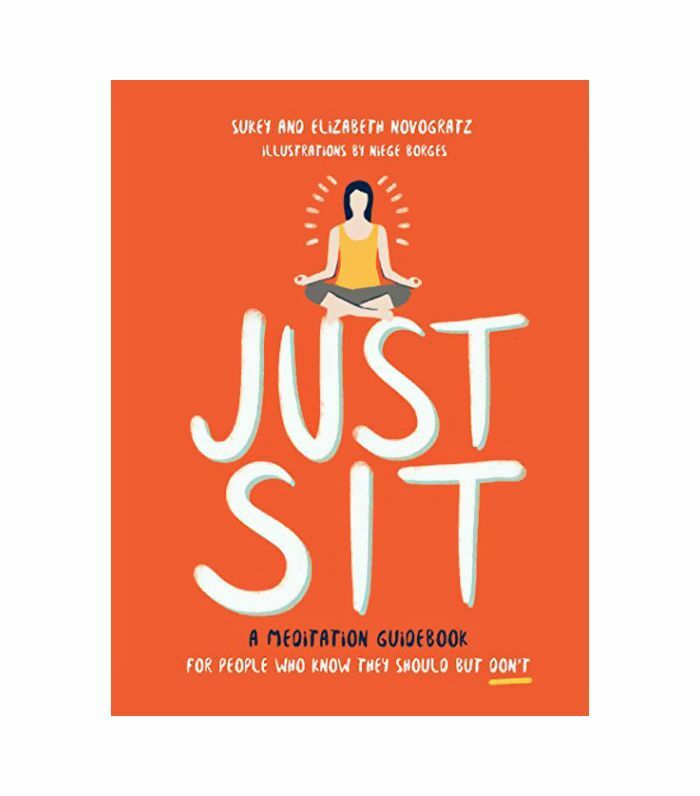 Written for everyone who's ever thought they could benefit from meditation but never actually found the time or motivation to start, Just Sit is the perfect introduction to mindfulness for a novice. It's full of information and easy-to-follow instructions, including an eight-week plan to help you stick with the practice and meet your goals. 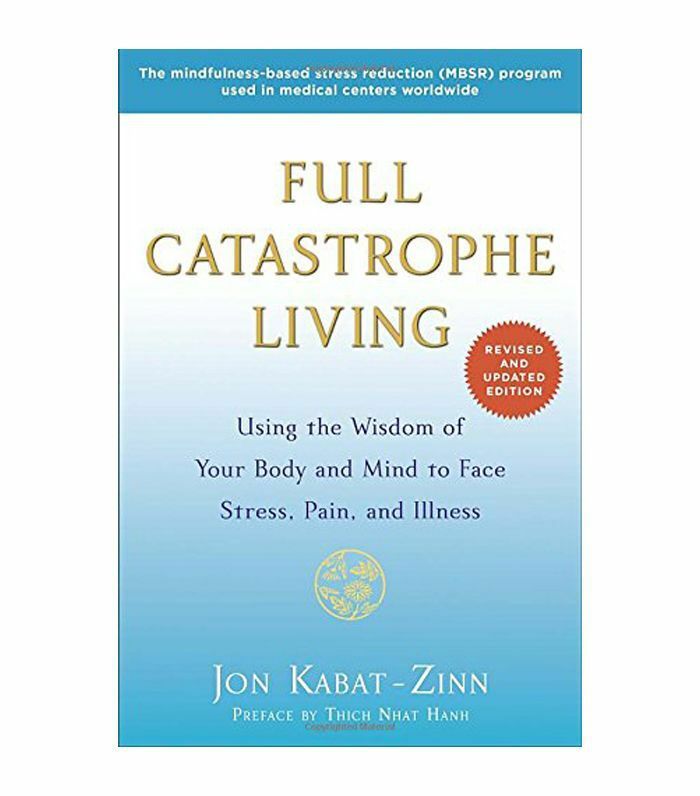 This book on mindfulness was originally written over 25 years ago based on Jon Kabat-Zinn's mindfulness-based stress reduction program and has since been revised and updated with the latest information and fresh ideas. It was the work of Kabat-Zinn, a scientist and meditation teacher, that kick-started recent research on the relationship between meditation and yoga and well-being. Today, it remains a powerful read on how the power of mindfulness can help with anxiety, depression, and disease. 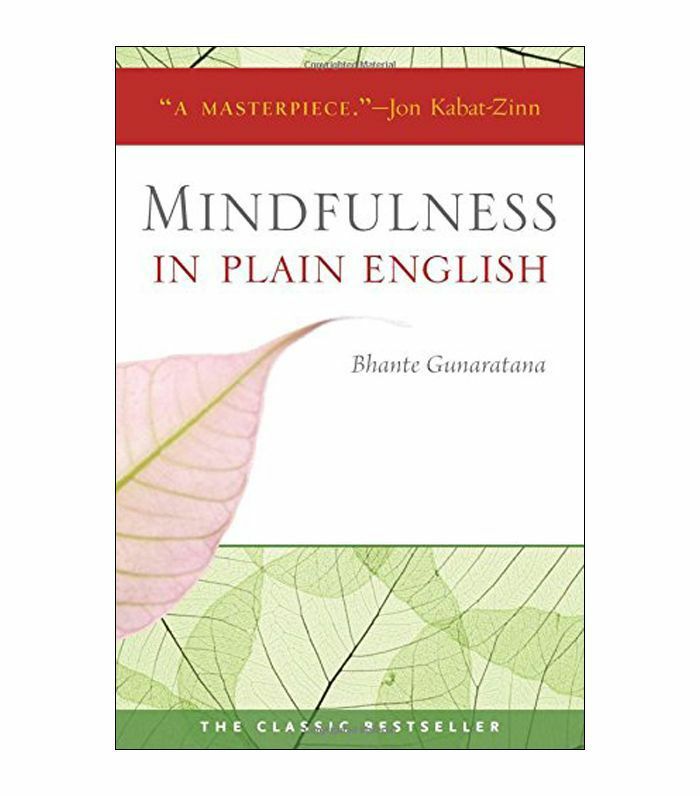 A best seller on the subject of mindfulness, this book is written by Sri Lankan Theravada Buddhist monk Bhante Gunaratana, a meditation master. Allow him to break down the benefits of meditation and mindfulness and explain step-by-step instructions on how to begin your practice. As the title suggests, the book is written in simple, easy-to-understand language. 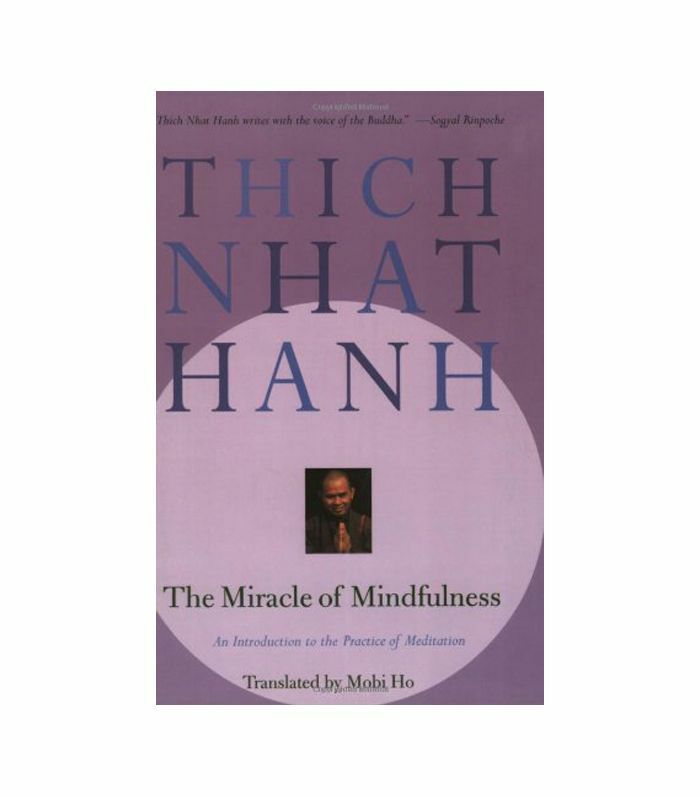 Written by zen master Thich Nhat Hanh, this book outlines the basics of mindfulness with a focus on teaching you to see every moment as an opportunity for self-understanding. After reading this, you'll find meaning in even the simplest daily actions. 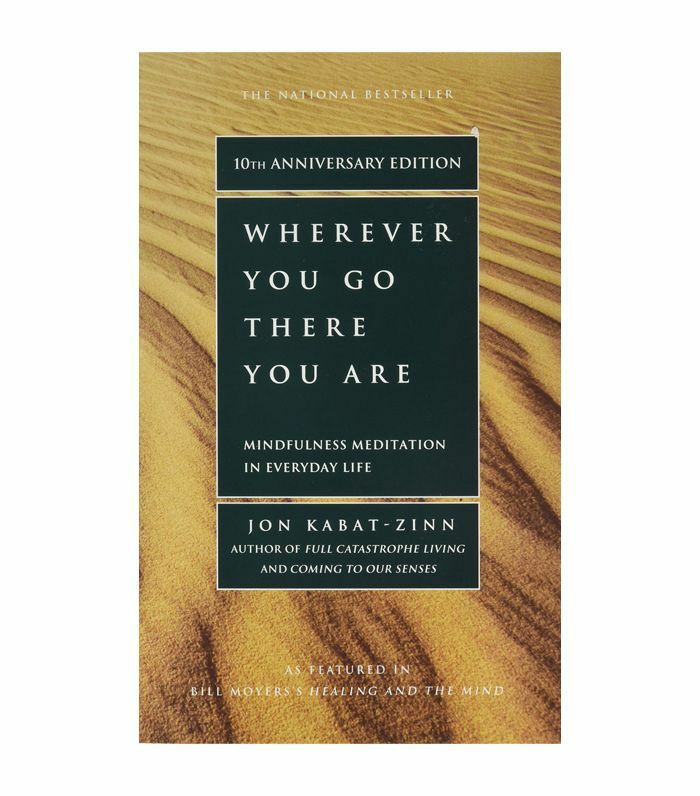 Another popular book on mindfulness from Kabat-Zinn, Wherever You Go, There You Are offers readers a deep dive into the practice written is a highly digestible way. It's a meaningful book for anyone who's ever spent too much time worrying about the future, and it reads like a lecture from your favorite professor, according to Amazon reviews. 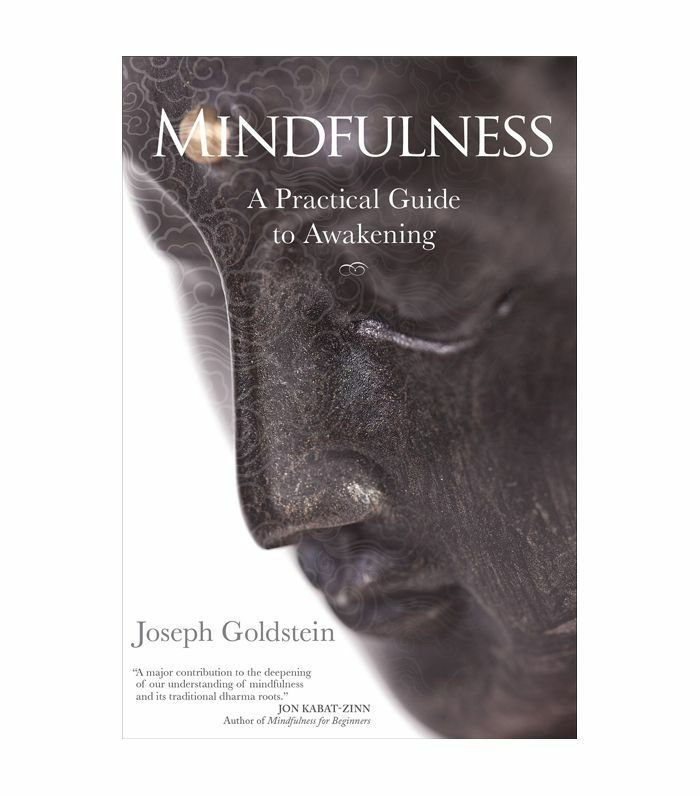 Writing from 40 years of experience as a teacher of mindfulness, author Joseph Goldstein lays out how to use mindful living to find inner freedom. This read is incredibly detailed yet remains approachable to the average person looking to understand this vast subject. 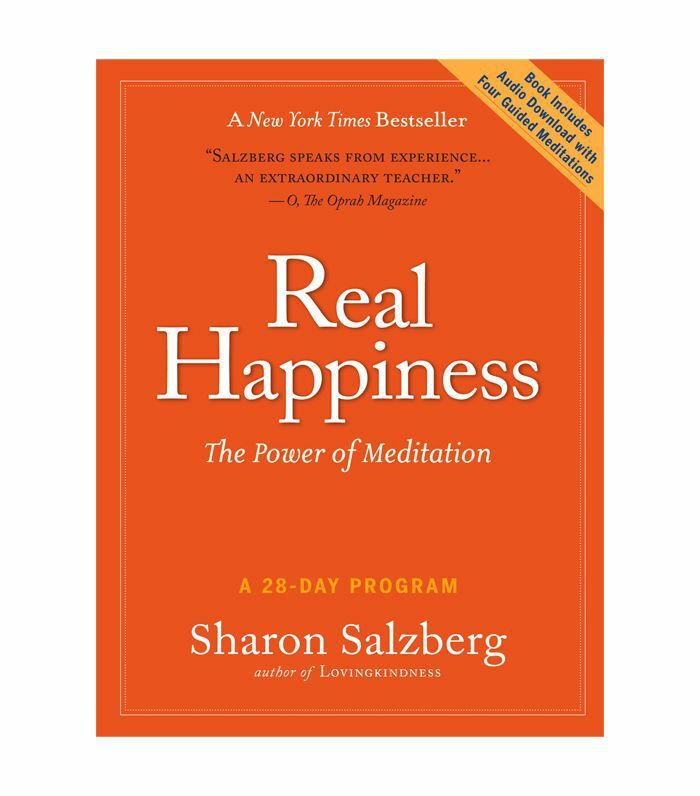 A leader in the meditation world, Sharon Salzberg uses 20 years of teaching experience to create a 28-day program for anyone ready to experience the numerous benefits of meditation and mindfulness. Her approach is less philosophical and more practical, explaining the monthlong plan in the same way one would describe an exercise regimen. It also comes with a helpful FAQ section to the set the record straight for beginners. 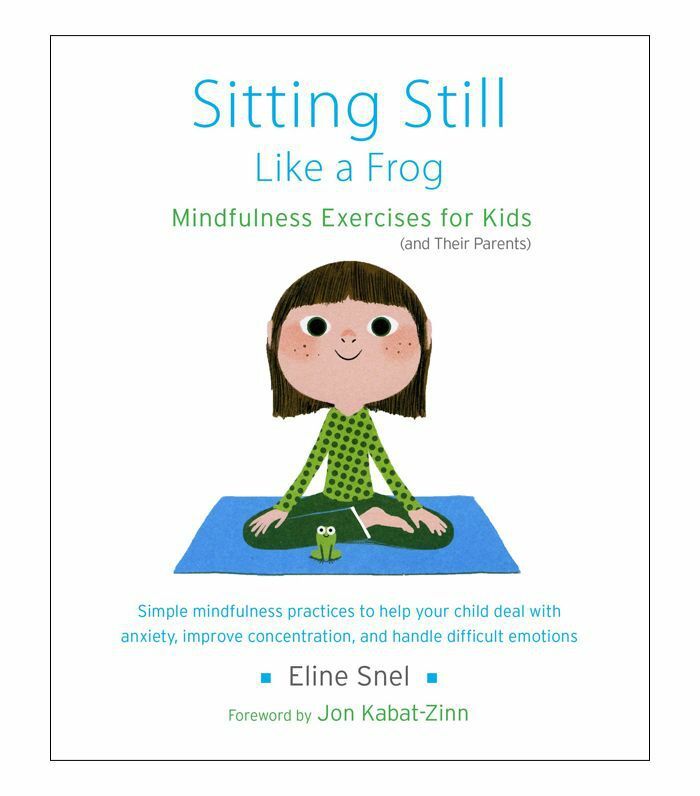 If you have kids, you might consider picking up a copy of Sitting Still Like a Frog, a book that offers a child-friendly approach to mindfulness. Find practices on how to help children (and yourself) feel calm, focus, and fall asleep with ease. It details how to introduce the concept to kids while you work on the skills together. This book is for anyone who's been intimidated by the myth that mindfulness requires hours and hours of meditation. 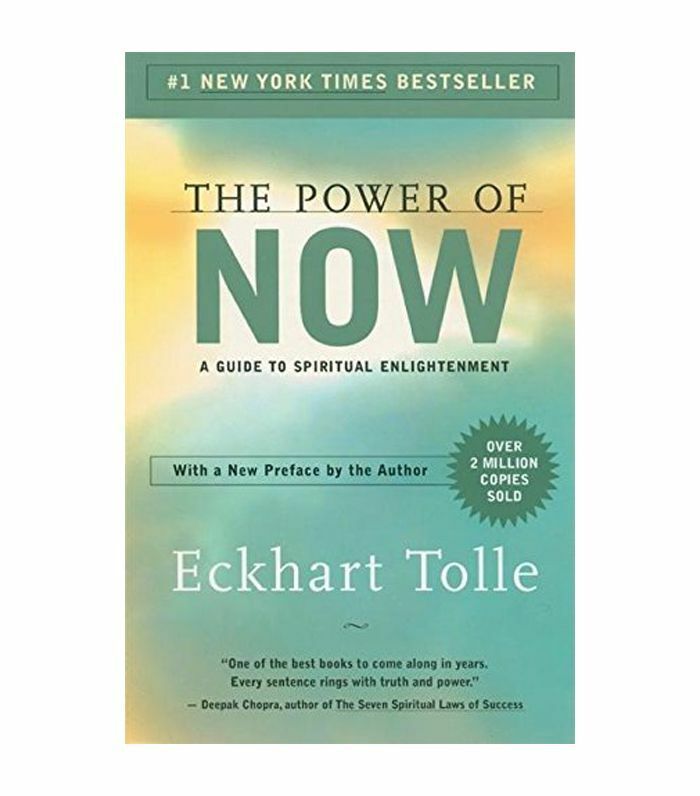 In this book, you'll find five- to 10-minute practices to do each day to relieve stress and experience living in the moment. No matter how busy your schedule is, you can find time for these short and simple exercises. 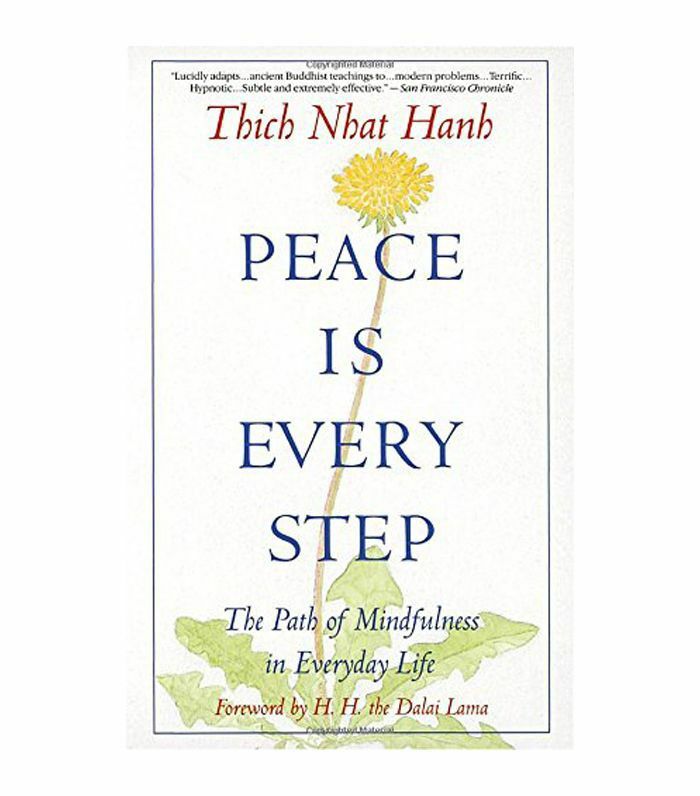 Another work by Thich Nhat Hanh, this book contains personal stories from Nhat Hanh's own life and experiences as an activist, teacher, and leader. Find out how to cultivate a meaningful relationship with everything you do through conscious breathing and body awareness. 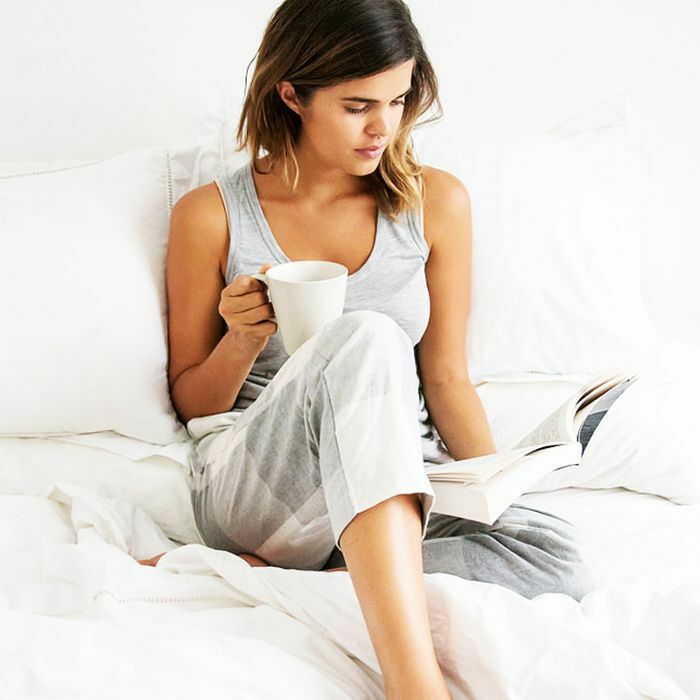 Add these books on mindfulness to your reading list and begin your own personal journey toward happiness and inner peace. Which book will you read first?